Xarp is an advanced anti spoofing tool that flags all the spoofing attacks that might be using ARP(address resolution protocol) targeting your system. This includes documents, emails and VoiceIP conversations. 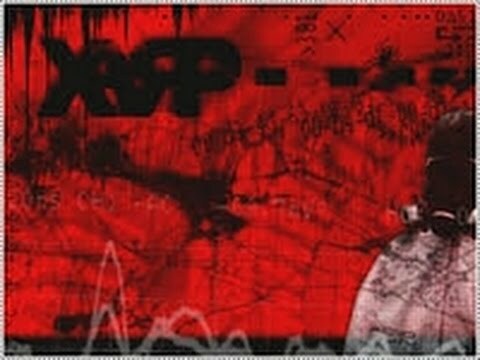 ARP attacks allows hacker to manipulate the data sent over the network. Xarp uses active and passive modules to detect hackers inside the network. Having such tools in the system is very important as the computer firewalls and OS security do not provide protection against ARP attacks. As soon as Xarp detects an ARP attack, it shows an alert on the screen like this. It is to be noted that there was no such alert or blocking from both windows firewall and defender, but Xarp detects the intrusion and warns about it.